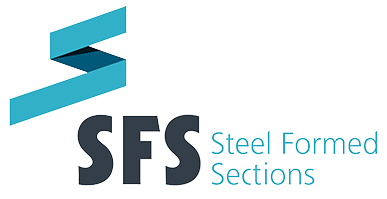 Steel Formed Sections was formed in November 2005 and is today Ireland’s largest producer of cold rolled sections for Internal Partition, MF Ceiling and external SFS Framing systems. Our company has gained essential expertise and product knowledge through close business relationships with customers, suppliers and research partners, including Cambridge Fire Research and Sound Research Laboratories. From our purpose-built 25,000 square feet production facility based in Castleblayney, County Monaghan, we can give fast and reliable delivery and collection services with excellent access to all major road networks throughout Ireland and the UK. 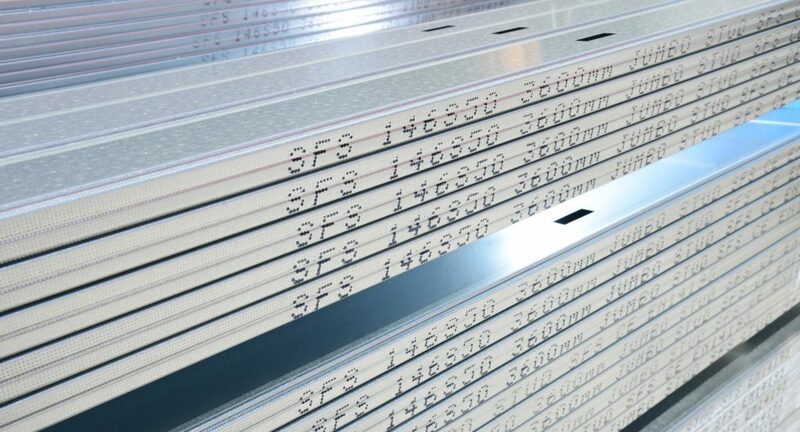 We can offer our customers sections ranging from 70-300mm ranging in gauge thickness from 0.5 to 3mm thanks to our investment in modern rolling technology in 2014. We like to work with the design team as early as possible in the design process so that our technical input can assist the team to find the most effective and economical solutions. We recommend that Steel Formed Sections systems are installed by sub-contractors with the relevant expertise and can suggest some suitable sub-contractors, if requested.